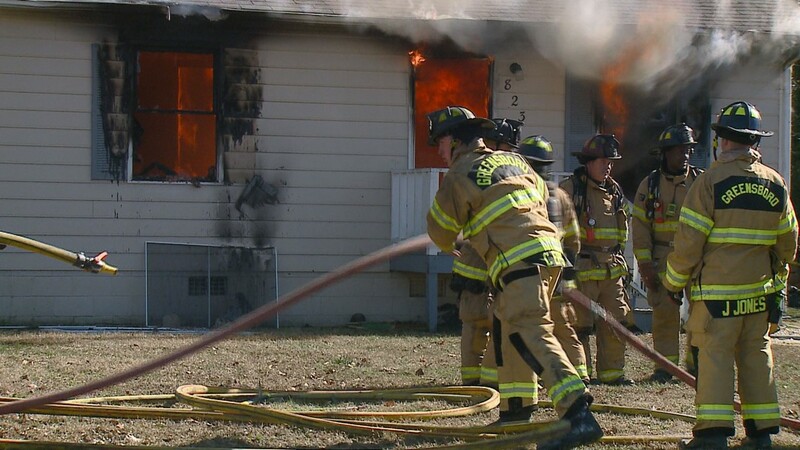 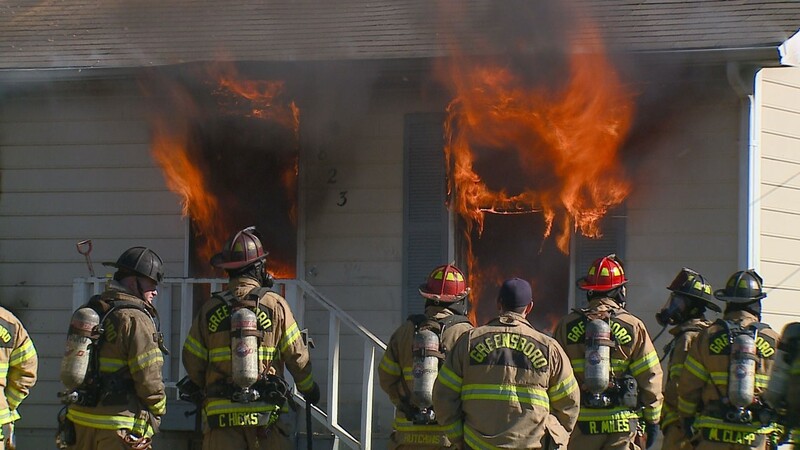 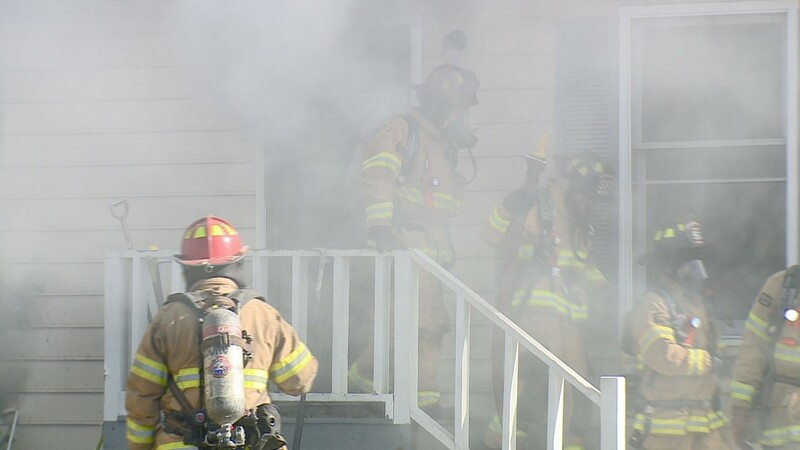 The Greensboro Fire Department conducted fire training at a home on Cole Street Tuesday. 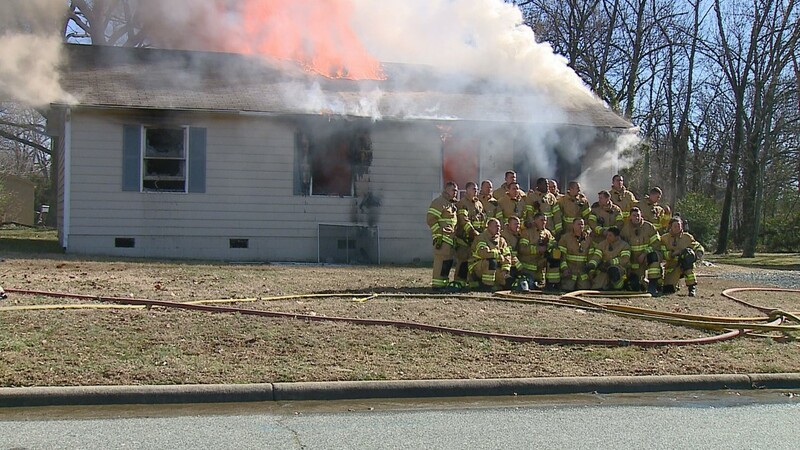 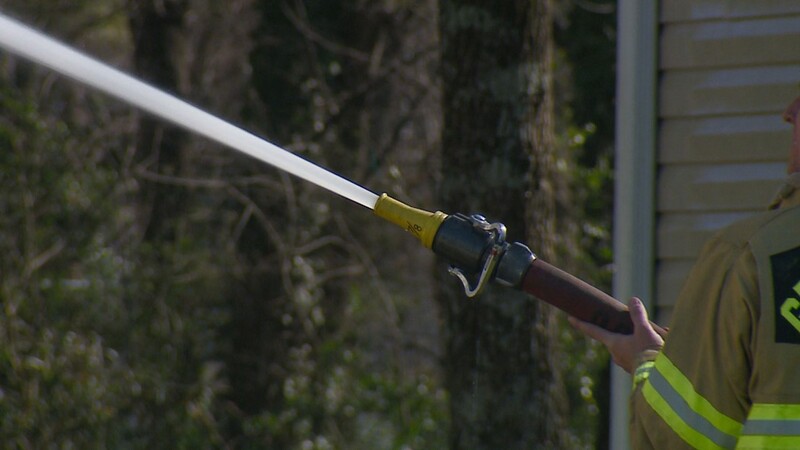 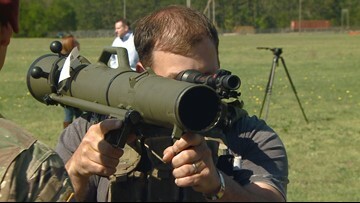 The Greensboro Fire Department conducted live fire training on Tuesday. 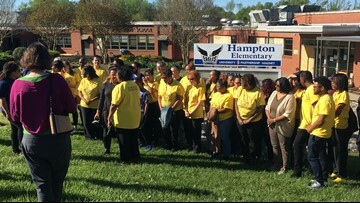 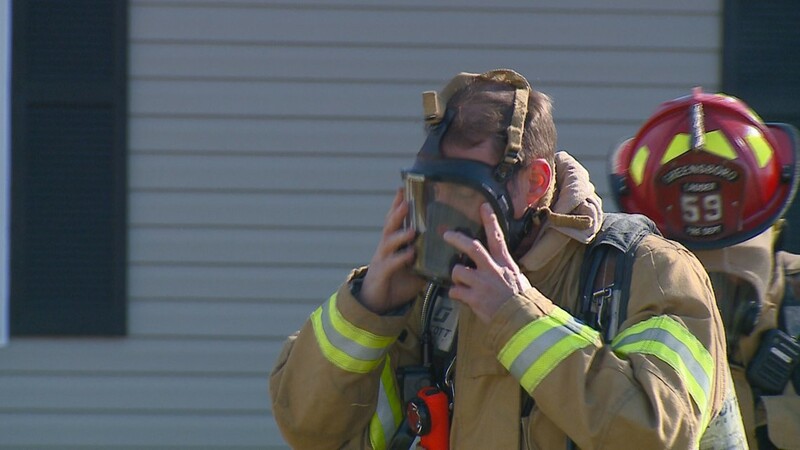 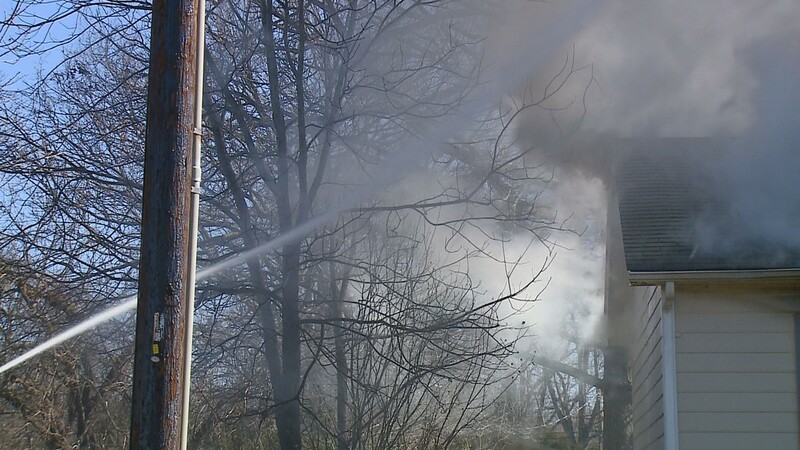 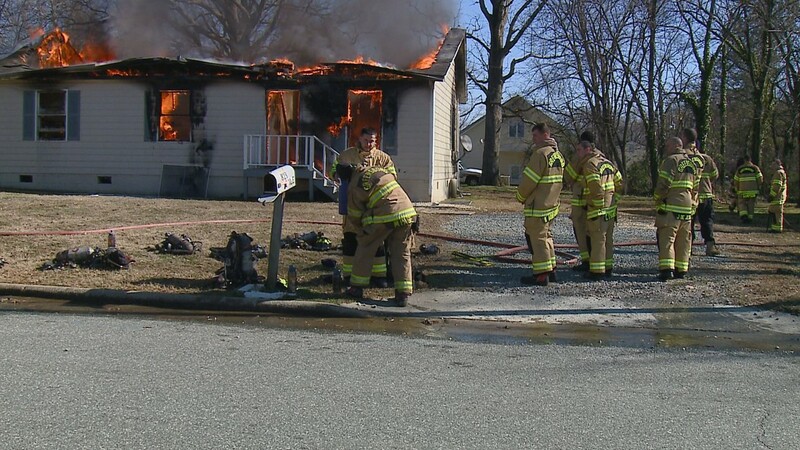 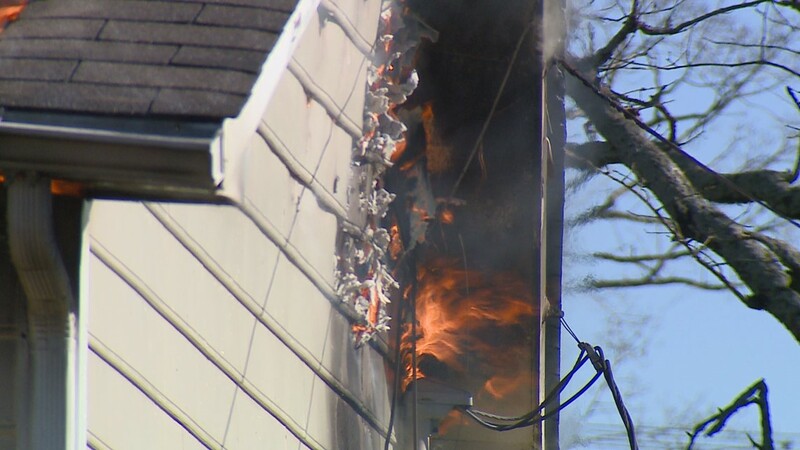 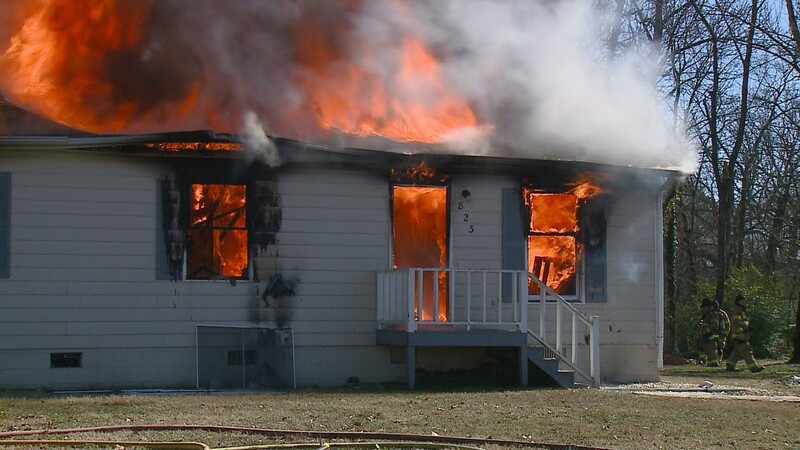 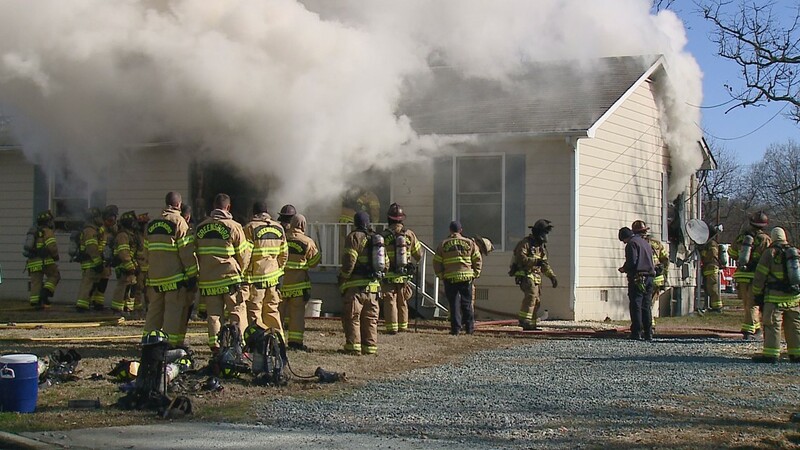 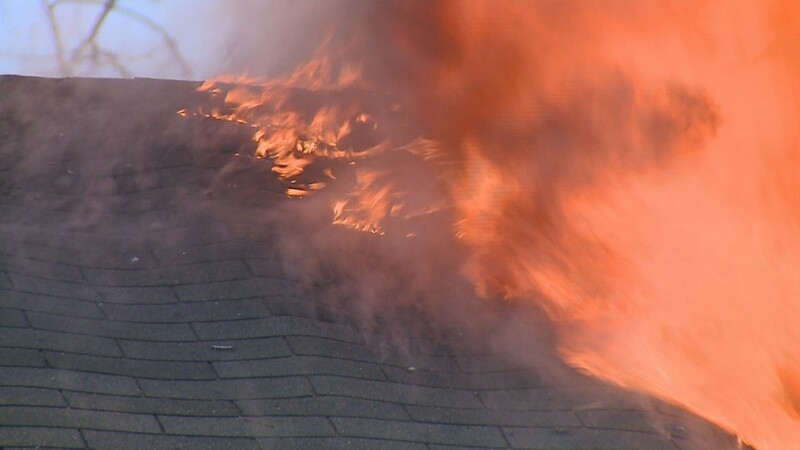 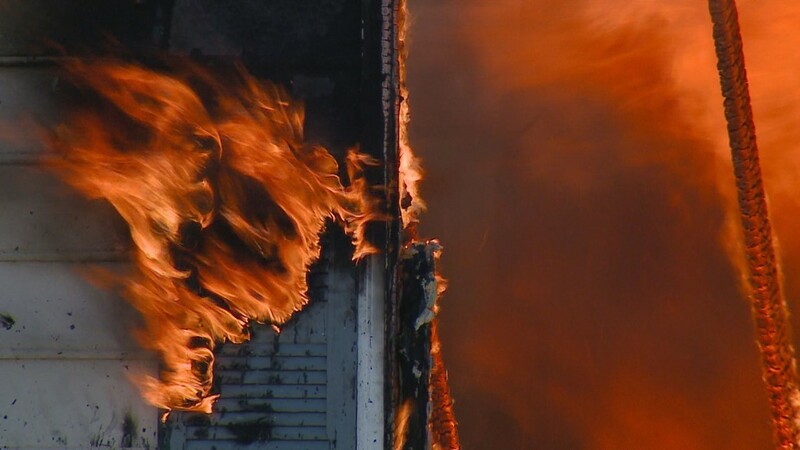 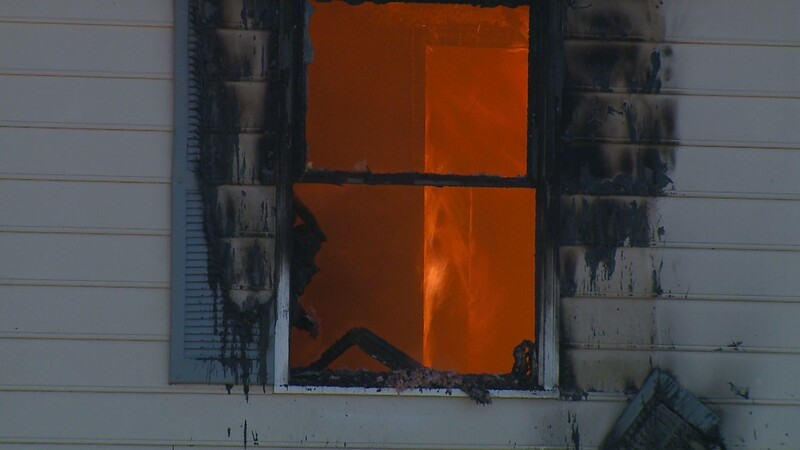 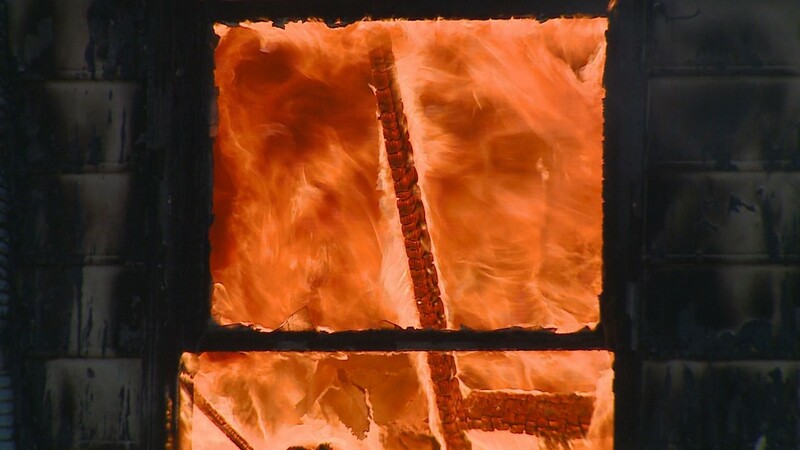 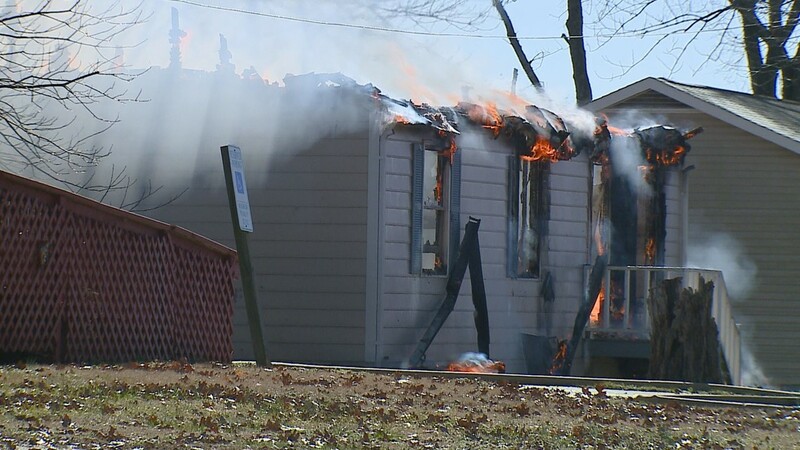 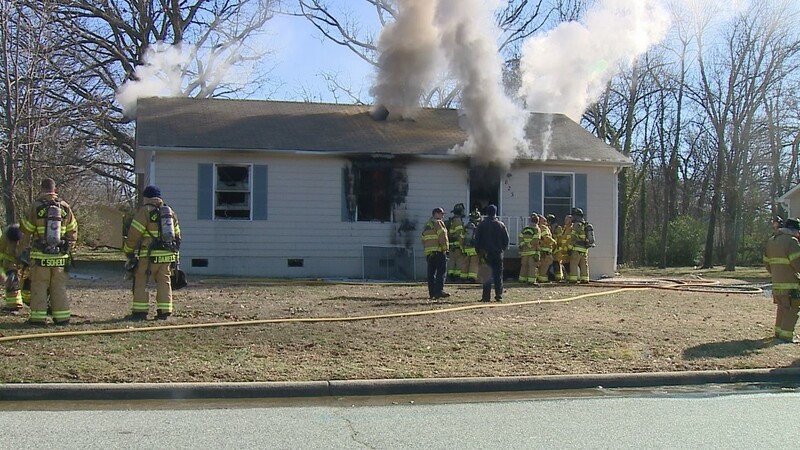 The Greensboro Fire Department conducted a live burn of a home on Tuesday.